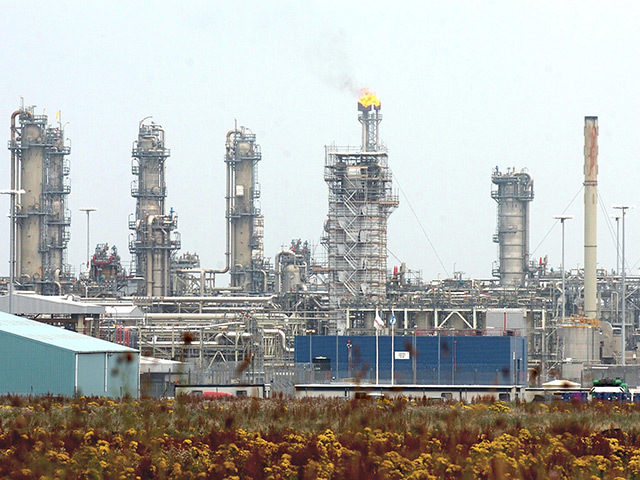 Weatherford International will sell its laboratory services business for $205 million to a private equity group led by Houston’s CSL Capital Management. 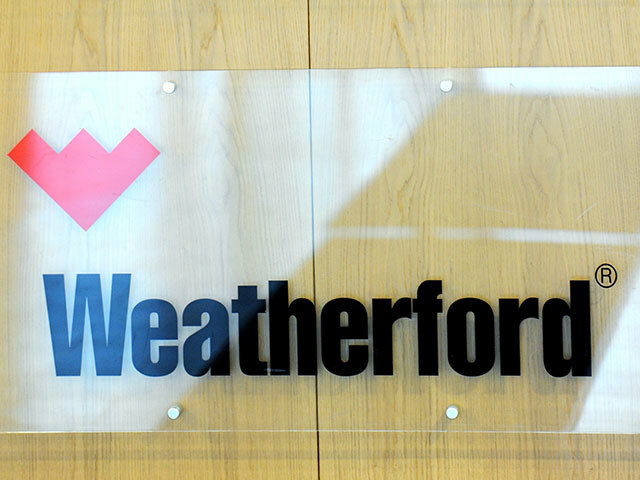 The anticipated sale is part of financially struggling Weatherford’s ongoing effort to reduce its debt and make the global oilfield services firm more competitive again. The deal includes the sale of Weatherford’s laboratory and geological analysis business, which studies oil and gas reservoirs and wells. 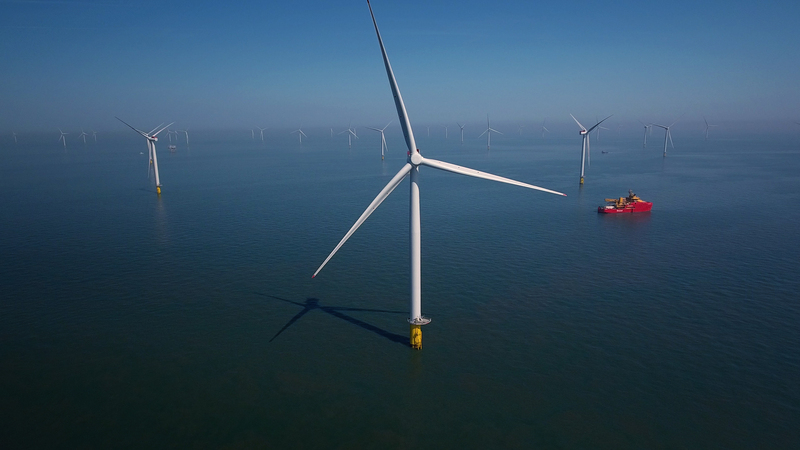 “Our intention is to invest in and grow this business to extend the leadership of this world-class laboratory and reservoir description company to serve the developing needs of the energy industry,” said Charlie Leykum, founding partner of CSL Capital. CSL partnered with a fund operated by the Washington, D.C.-based The Carlyle Grouper the acquisition.